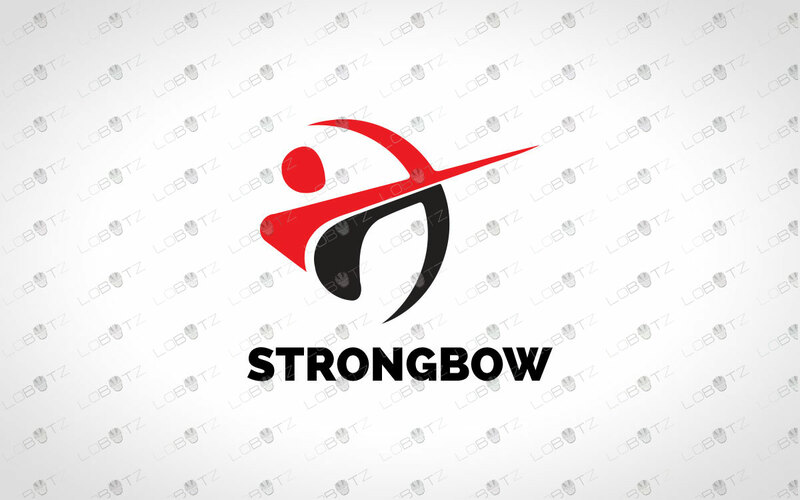 This modern and creative archer logo for sale consist of a professional design. The brand logo for sale can be perfect for business that want to show it’s desire of getting to most out of its ability and be successful. 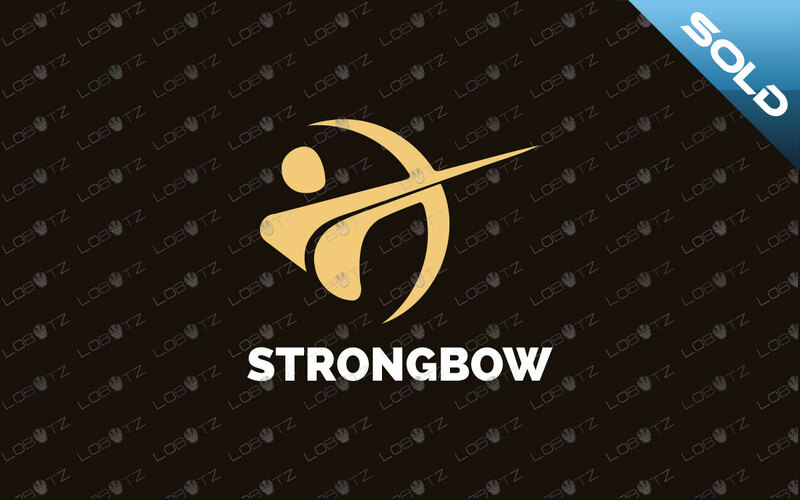 The archer logo for sale represents passion, creativity and stands out from the crowd, bringing the up most visibility to your brand. 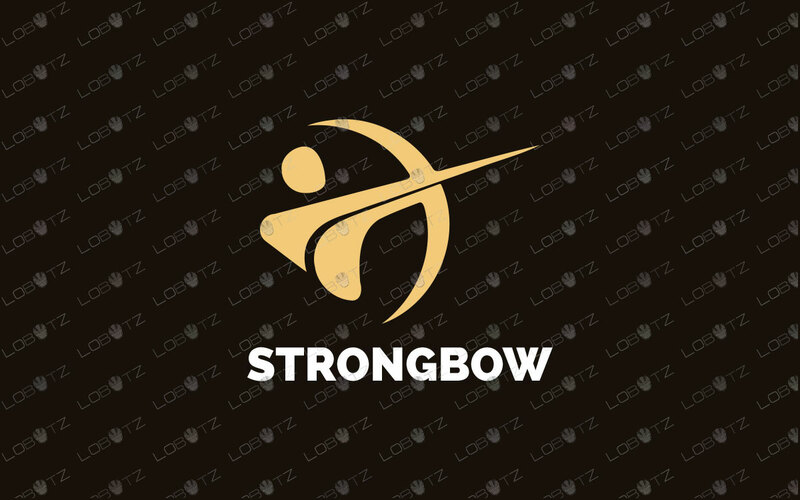 This modern and creative archer logo for sale can be used for all kind of businesses, seo, websites, gaming, shops, t-shirts, merchandise, property website, house, developers, agency, character, t-shirts, media, marketing, advertising, gaming, startups, shop, retail, blog, construction mobile app and much much more. Sorry this one off archer logo has now been sold and the new owner reserves full copyrights to this logo design!